July 7, 2017 Archives - Clarksville Sports Network - Clarksville Tennessee's most trusted source for sports, including Austin Peay State University. 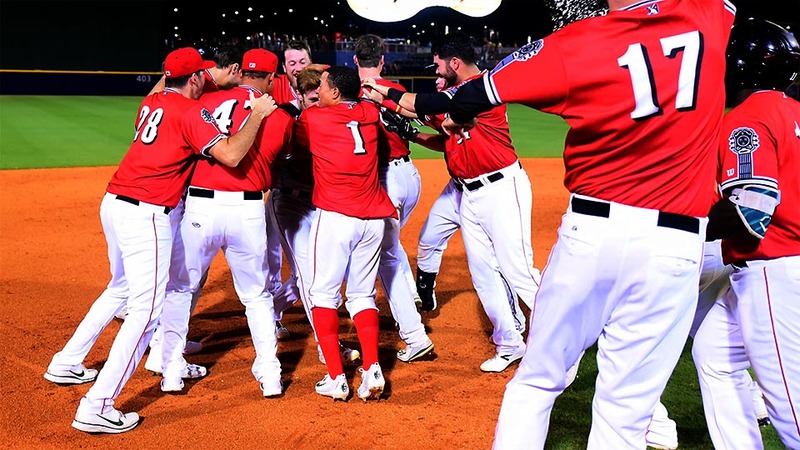 Nashville, TN – Mark Canha’s base hit in the bottom of the ninth inning scored Joey Wendle to give the Nashville Sounds a 3-2 win over the Memphis Redbirds in front of a sellout crowd of 11,596 at First Tennessee Park Friday night. Canha’s single off Redbirds reliever Kevin Herget gave the Sounds their third walk-off win in less than a week. They scored back-to-back walk-off wins over the Oklahoma City Dodgers on July 1st and 2nd. With the score tied 2-2 going into the ninth, Sounds reliever Patrick Schuster faced the minimum in the top half of the inning when he got Aledmys Diaz to bounce into a 5-4-3 double play. Clarksville, TN – A quartet of Austin Peay State University women’s golfers were named 2017 Women’s Golf Coaches Association All-American Scholars, Wednesday, as the association released its annual announcement of the prestigious honor.